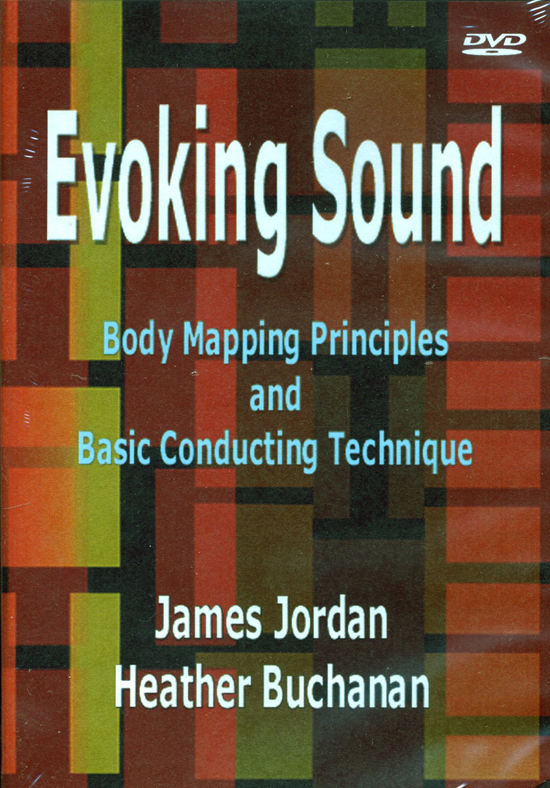 Taking James Jordan's choral conducting book Evoking Sound to the next level, this video is a self-tutorial that demonstrates and enhances the basic conducting principles discussed in the book. This insightful presentation includes an overview of fundamental Body Mapping based upon the Alexander Technique as applied to choral conducting, as well as tutorials on breathing and basic conducting patterns. Whether you're studying conducting for the first time or looking for a refresher course, this enlightening video provides invaluable insight into basic conducting technique.